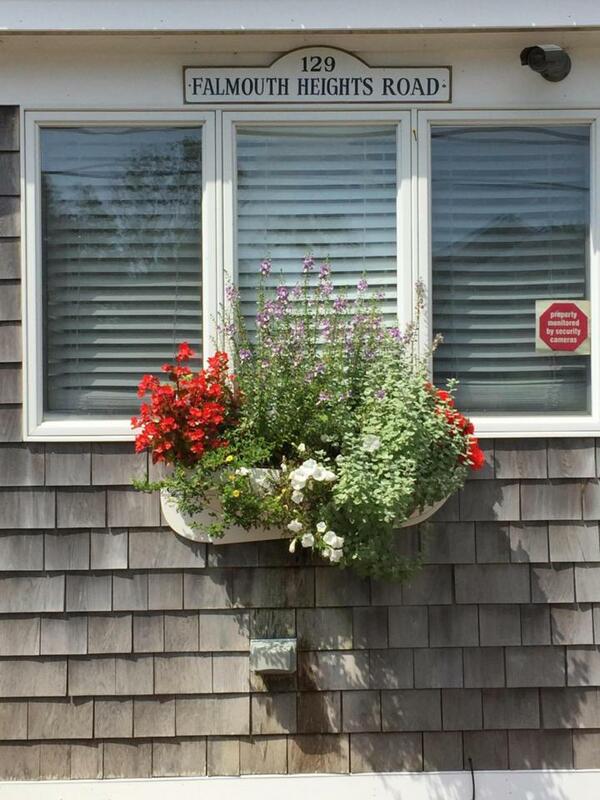 5 Keel De Sac, Falmouth, MA 02540 (MLS #21807270) :: Rand Atlantic, Inc. 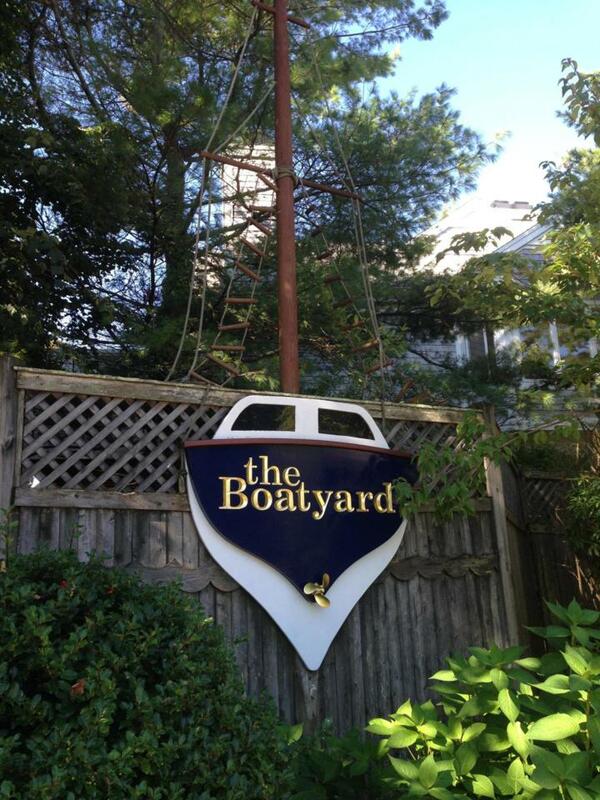 The Boatyard Condo Complex ! 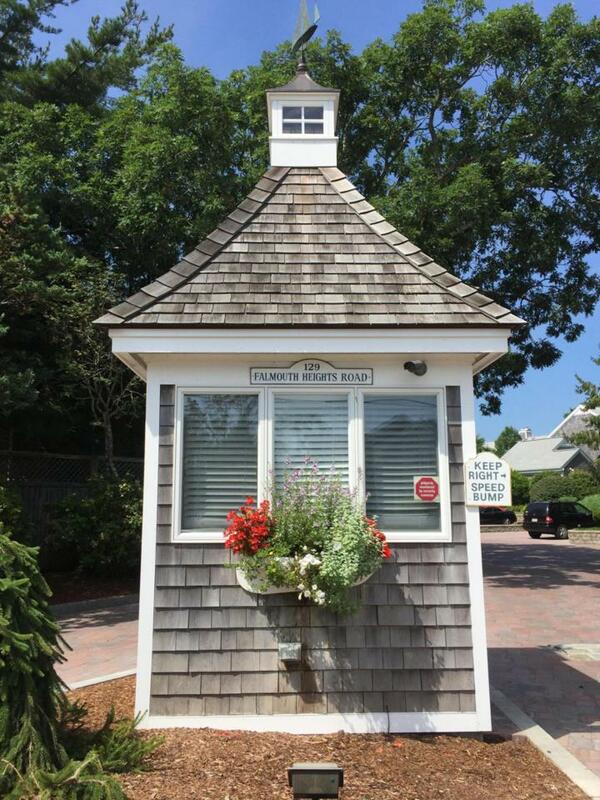 This Premiere location , is located on fabulous Falmouth Harbor. A must have for those who love watching Yachts and seaside activity. 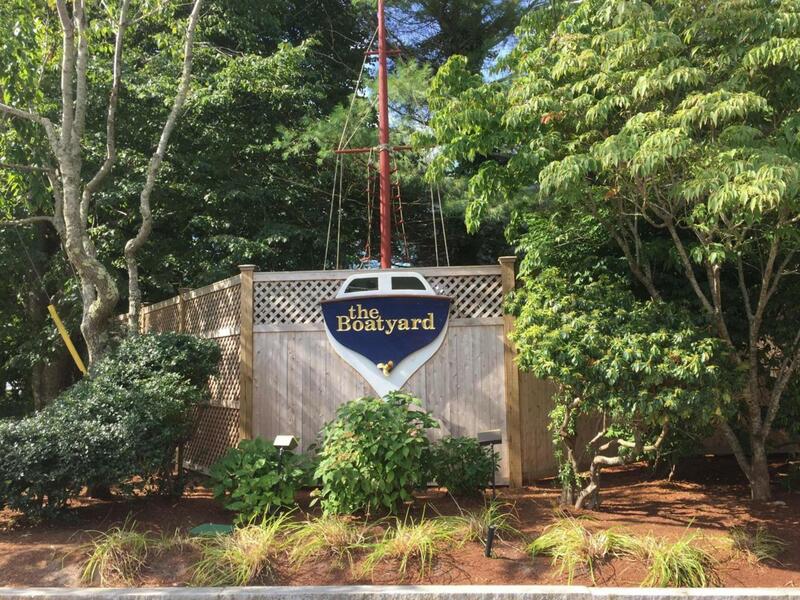 This Contemporary style complex with water views of the Harbor is in the heart of activity, for example, the Falmouth Road Race and the spectacular 4th of July fireworks! This builder owned unit has been totally renovated with state of the art attention to every detail. A must see to appreciate! Listing provided courtesy of Pamela G Thompson of Laer Realty Partners.